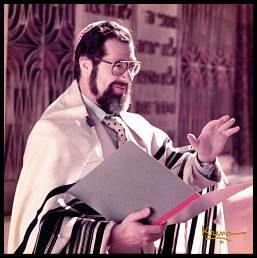 Srul Irving Glick is celebrated for his Liturgical music as well. Part of the mandate of the Glick Society is to collect letters and stories from musicians, students, music lovers and those touched by the life of Srul irving Glick. This section includes some of those documents. Enjoy. This site contains many resources for musicians, including a listing of Srul Irving Glick's Complete Repertoire.